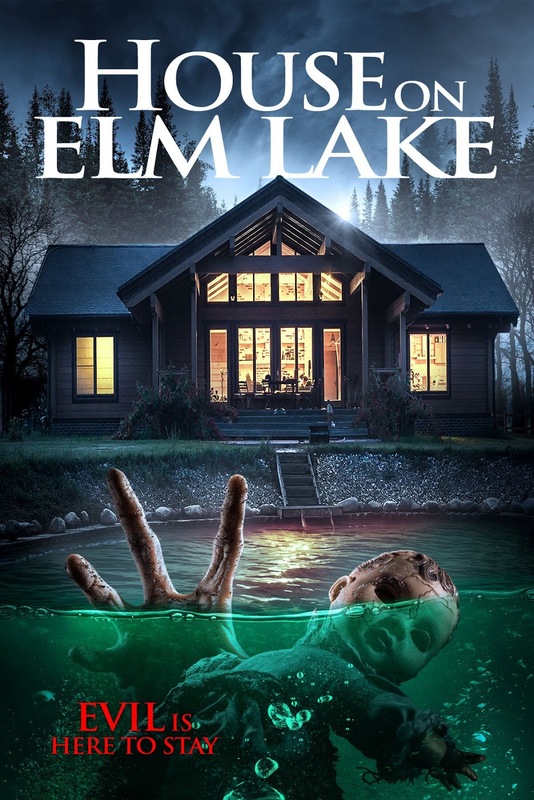 In the tradition of THE CONJURING comes a critically acclaimed and genuinely frightening feature HOUSE ON ELM LAKE (review here), “chock-full of superbly scary imagery” and “oozing with atmosphere” (The Schlock Pit). Directed by James Klass (MOTHER KRAMPUS a.k.a. 12 DEATHS OF CHRISTMAS ), and starring Becca Hirani (UNHINGED, MOTHER KRAMPUS a.k.a. 12 DEATHS OF CHRISTMAS), Oliver Ebsworth (Curse of the Witching Tree, MOTHER KRAMPUS a.k.a. 12 DEATHS OF CHRISTMAS), and Tony Manders (Darker Shade of Elise, FOX TRAP). Director James Klass conjures up a holiday of horrors in this new release from Wild Eye Releasing premiering 10th April 2018 on VOD. The film is out in the U.K. from Left Films on DVD and available to view on Amazon.